Fully qualified online tutors supporting all elements of your study, at a time that suits you. 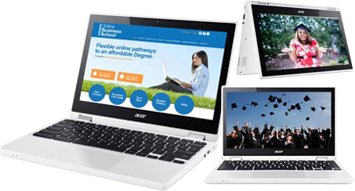 To further enhance learning, the Online Business School gives learners the chance to purchase tutor support. Each module has an assigned tutor who has been specifically chosen to suit the subject material within that particular module, providing easily accessible professional support for OBS learners. One to one coaching through online tutorials: students can purchase tutorials on a one to one basis through a live online webinar or email and telephone support. Live interactive webinars: students can enter a live webinar with other students in a virtual classroom. Recorded web-casts: students can purchase pre-recorded webinars to enhance their learning. 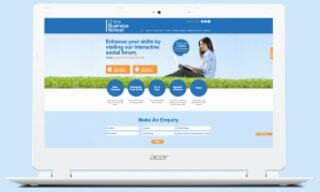 The Social Learning Forum is also an additional support that is FREE to use for all students. Tutors may interact socially with students to enhance learning through the social forum, and it is expected that students will form their own learning support groups through the use of the forum. Open webinars will be in areas of general interest or demand for grouped learning, providing interaction between students and tutors whilst recorded web-casts will provide specific learning on certain subjects.